Learn about financing for all kinds of prefabricated homes with our guide to mortgages and our in-depth step-by-step guide to financing. The very first thing you need to do, even before looking in to land or new house designs, is figure out what your budget is. 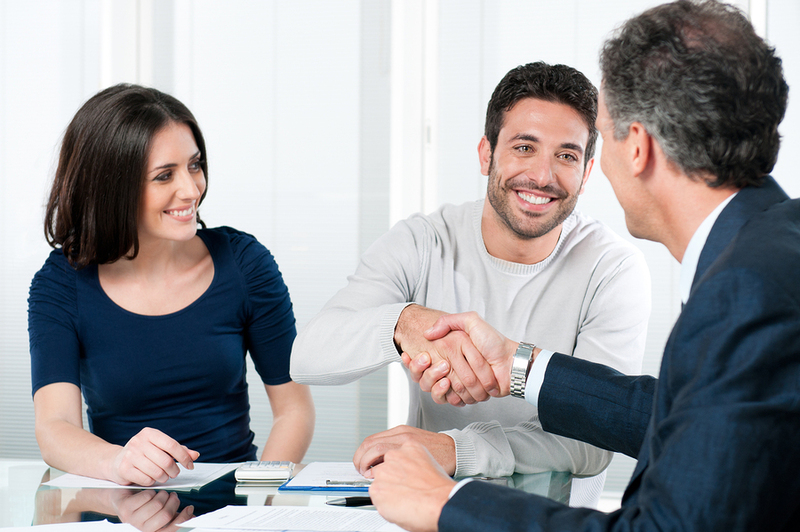 Once you’ve found a number that you’re comfortable with, your next step is finding financing. There are two ways to get your home financed: self-financing, and financing through a lending institution. Self-financing is the simplest and cheapest way to do it, but the vast majority of people don’t have the cash on hand to finance their new home out-of-pocket. You can also do this by taking out a mortgage on an existing home or taking a family loan. For most people, the best way to finance their new home is to take out a mortgage from a bank or credit union. The rates you receive on your loan will depend on your current income, assets, and credit score. The second way is to finance your construction by taking a loan from a lending institution like a bank or credit union. Banks won’t guarantee your loan until they have seen some very specific details, but most will be able to give you a non-binding estimate based off of a credit check and the total value of your current assets. Learn about how to secure financing and how mortgages work for modular homes by reading Financing Your Modular Home in 8 Steps. When you take a mortgage out, you’re taking a loan from a bank and using your home as collateral. That way, if you are unable to pay back the loan, the bank can minimize its losses by taking possession of your home and reselling it. Since you do not yet have a home built, the bank will issue a loan based off of the estimated final value of the home. If the amount that a bank is lending you exceeds the estimated worth of the home, typically the bank will not issue the loan. Find out what kind of mortgage will be best for you with our guide to Everything You Need to Know About Modular Home Mortgages.